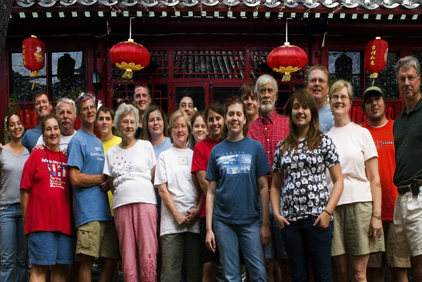 As winner of the most characteristic hotel in HOSTELWORRLD 2005, the Red Lantern House is a Chinese courtyard hostel, 100% traditional and unique. Behind the busy streets of downtown Beijing, Red Lantern is quietly located in best preserved Hutong area, which used to be the homes of royal and noble families. 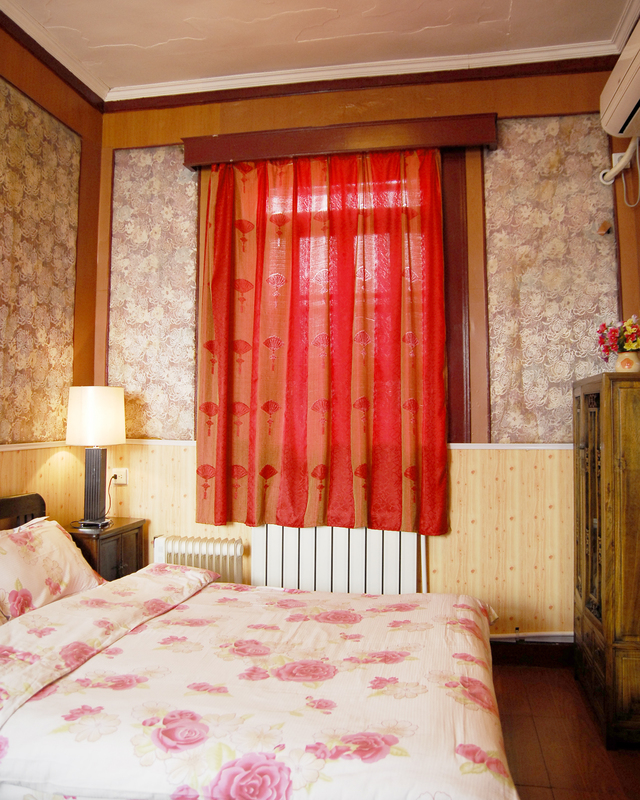 It provides guests with affordable private or shared rooms of various styles for different budgets. The most popular Houhai Bar Street (Lotus Lane) is just a short stroll away with hundreds of bars and tea houses. You can rent a bicycle here which is the perfect way to explore the deep Hutongs .The neighborhood is safe and friendly.